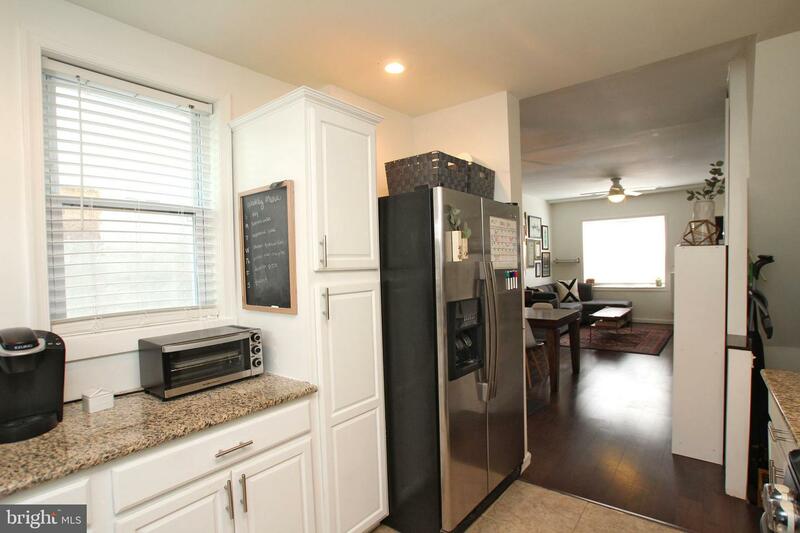 Have you ever noticed how your must-have list changes as you settle into a home? 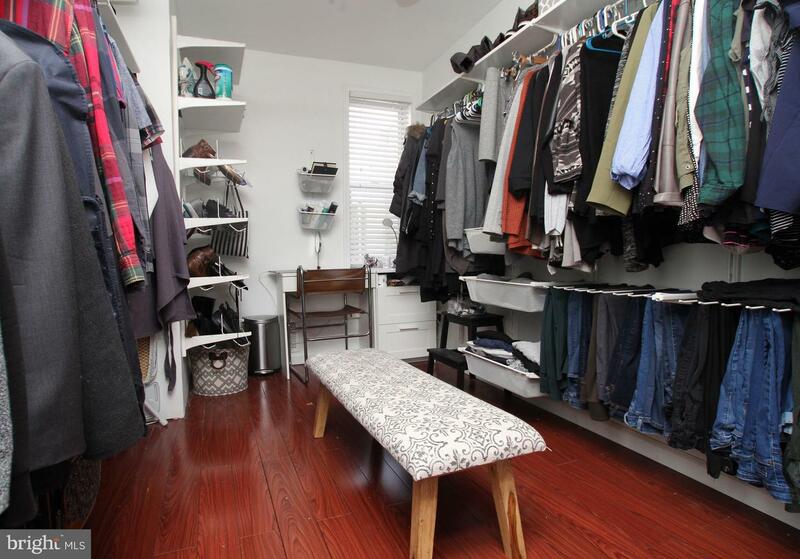 Like yes, the closets seemed fine at first, but don't you wish you had a massive walk-in closet? 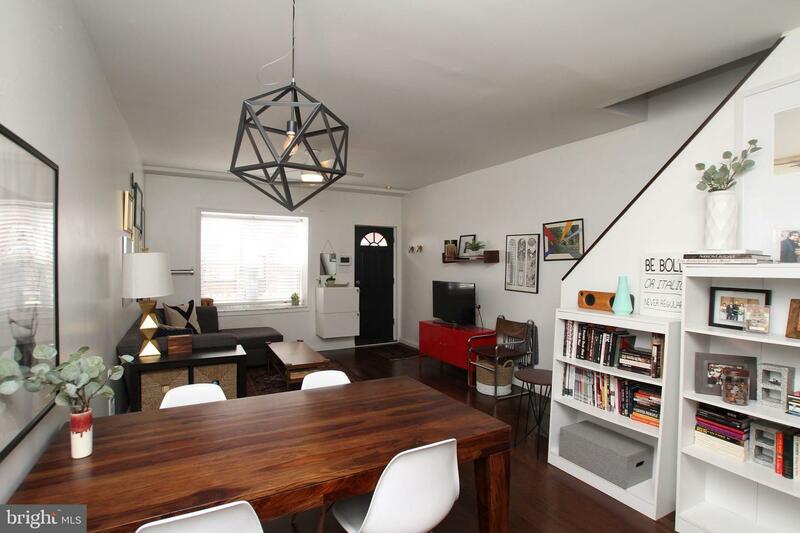 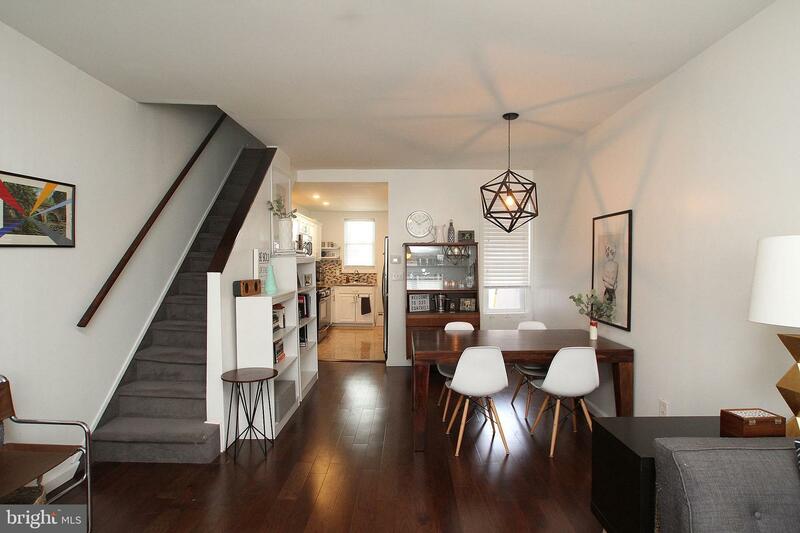 And wouldn't it be nice to not sacrifice wall space just to look at a staircase? 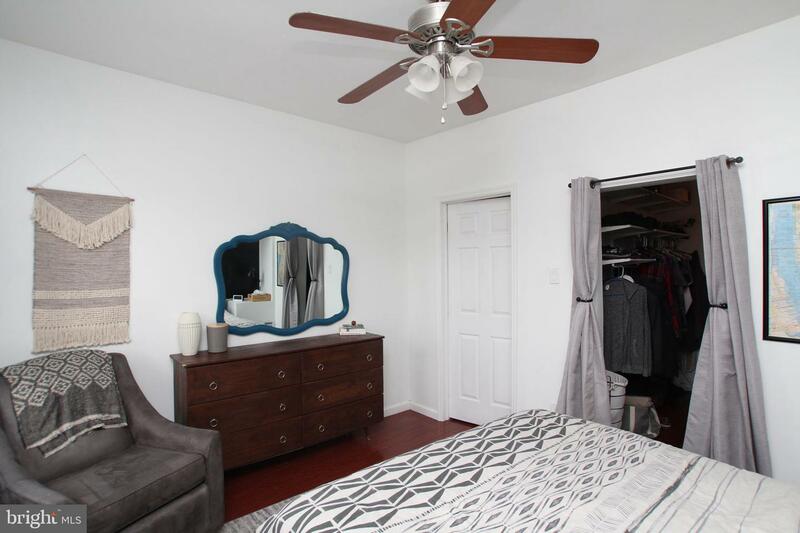 And why not add an adorable barn door to that hall closet? 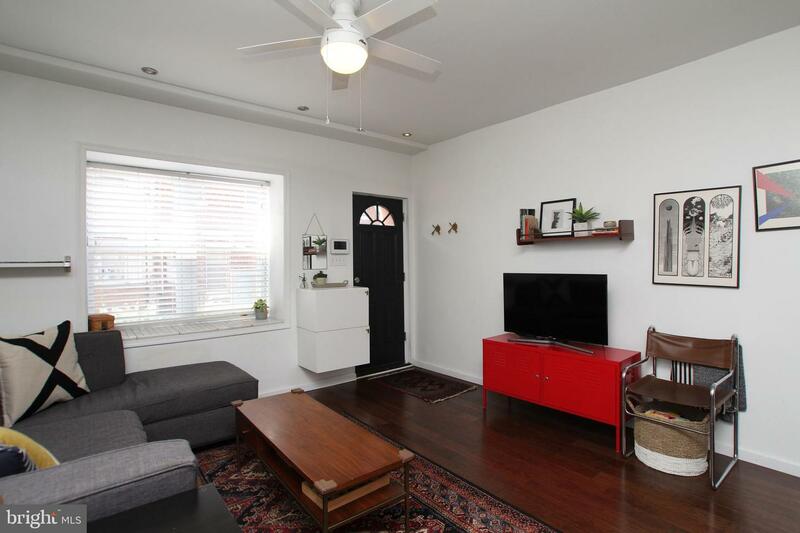 Luckily for you, these super-stylish owners have already made all the thoughtful upgrades that take this house from great to amazing. 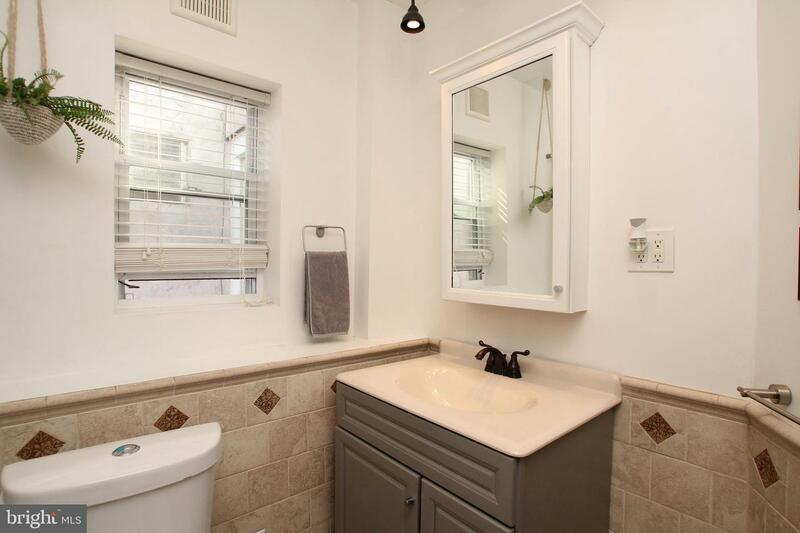 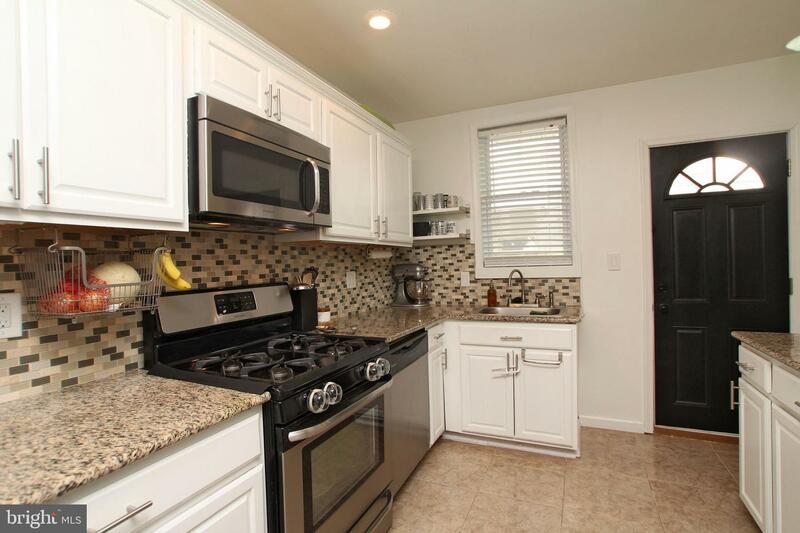 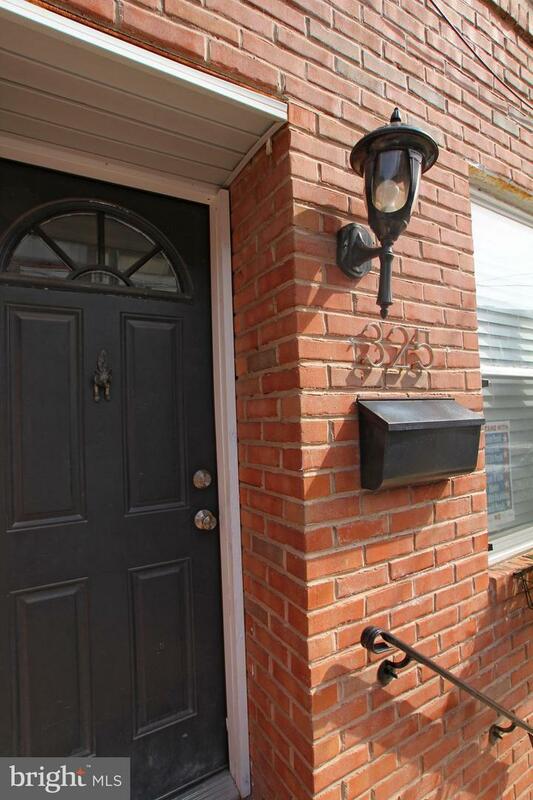 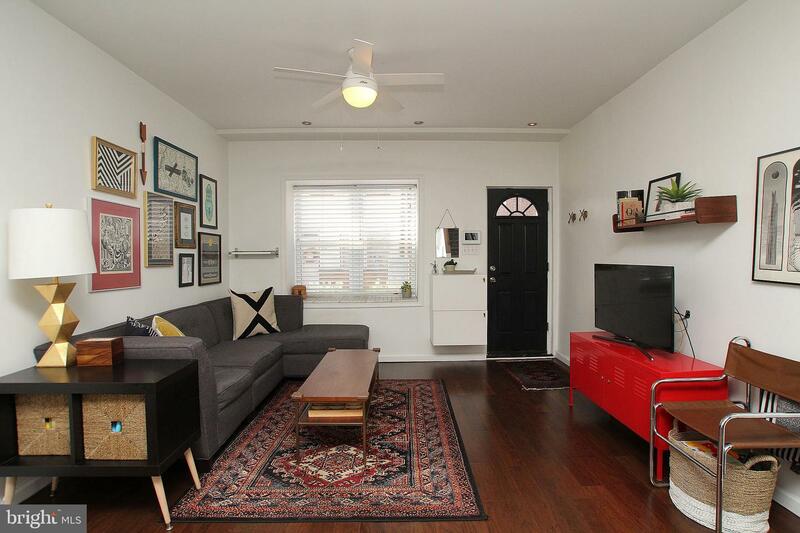 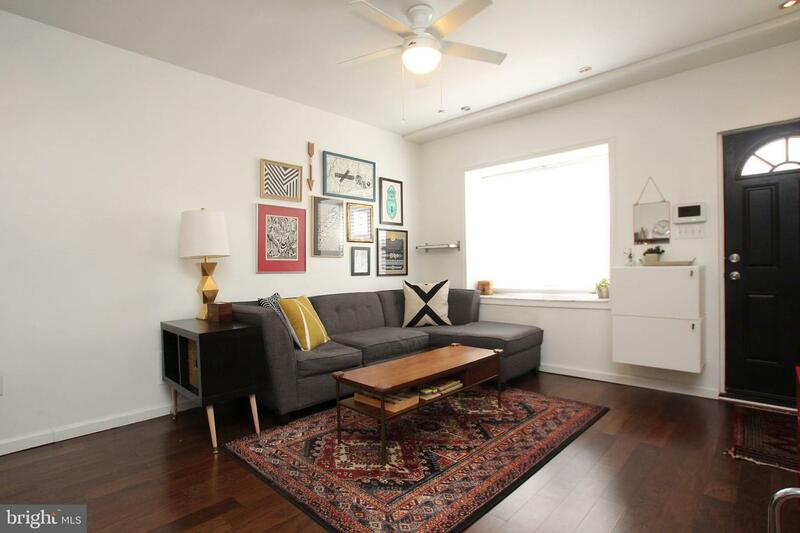 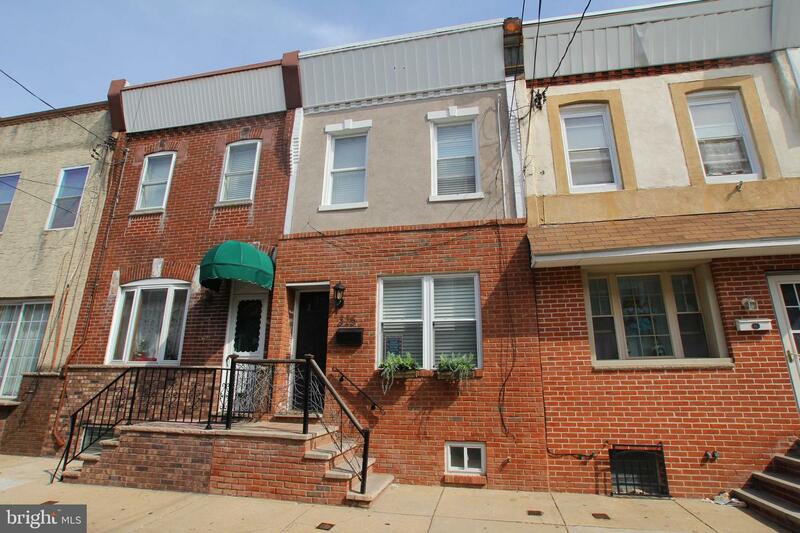 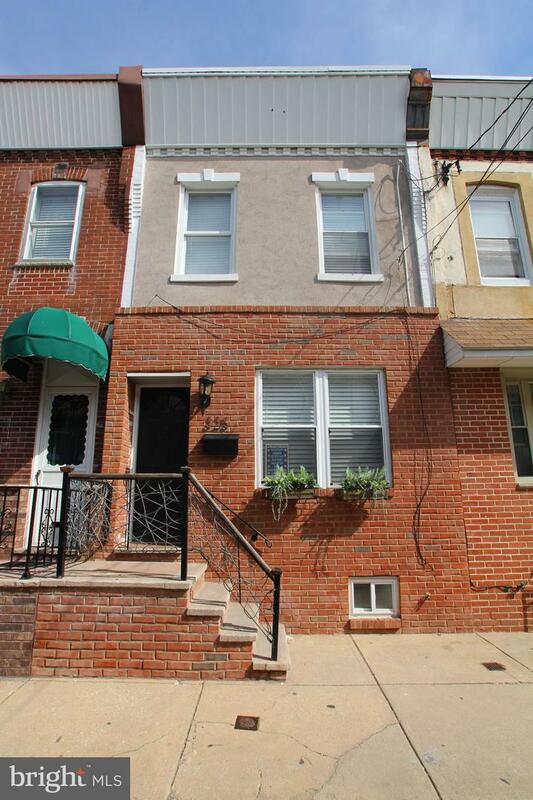 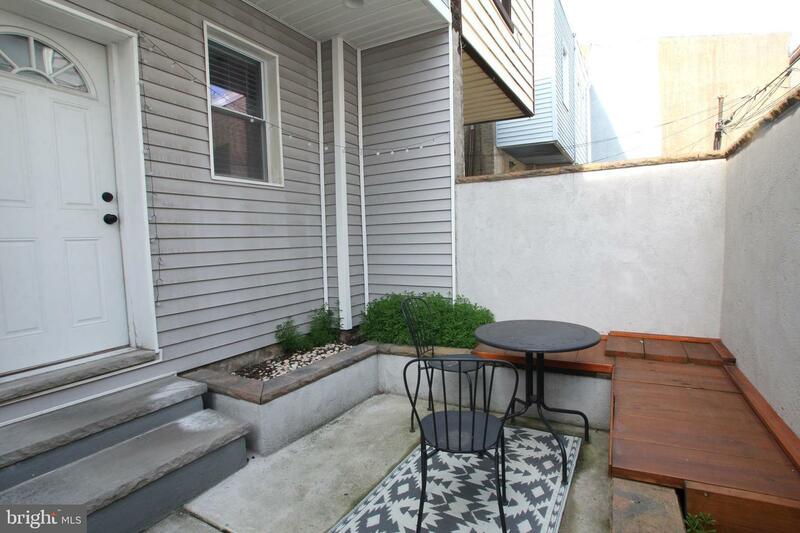 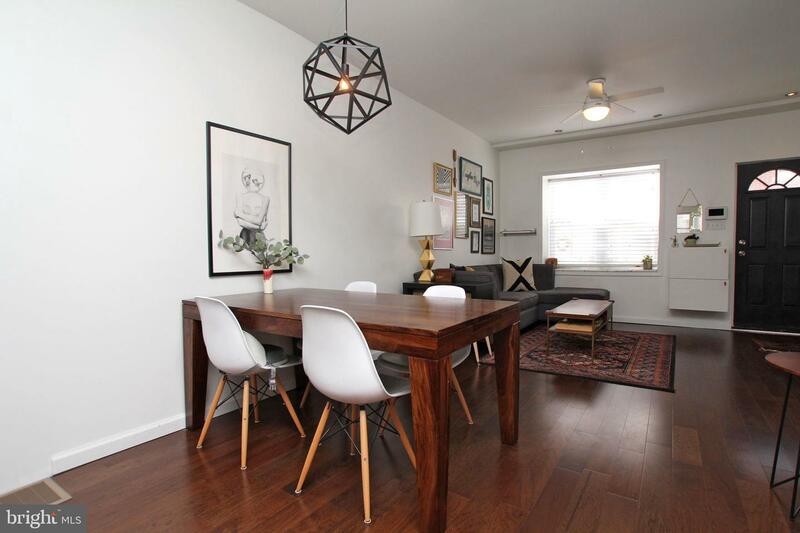 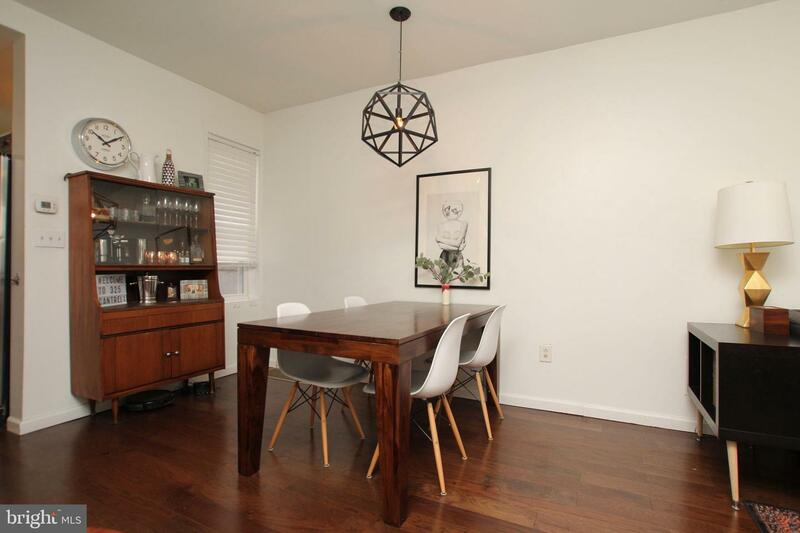 Located on a cute Whitman block, this lovely home features hardwood floors, an updated kitchen, finished basement and even a large-for-South Philly backyard to go along with all those upgrades. 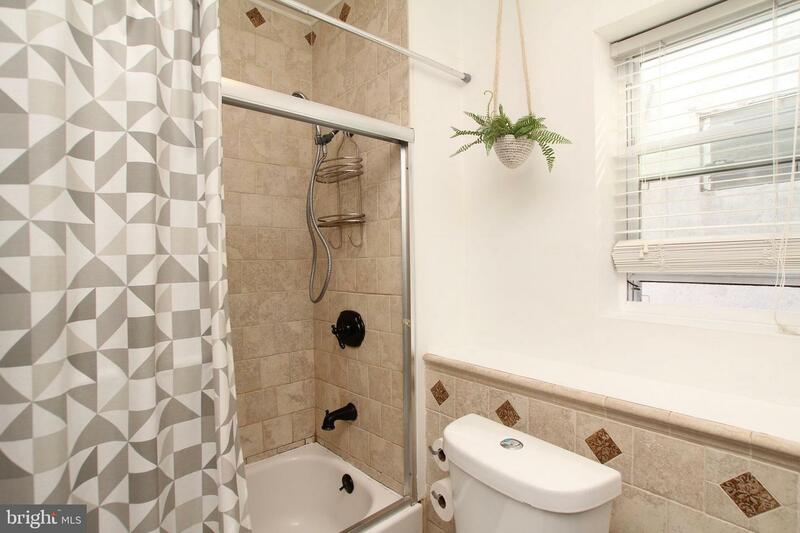 The open-concept main floor has a huge front window with an extra-deep tiled sill that floods it with natural light, plenty of room for separate living/dining spaces and a sweet kitchen at the rear. 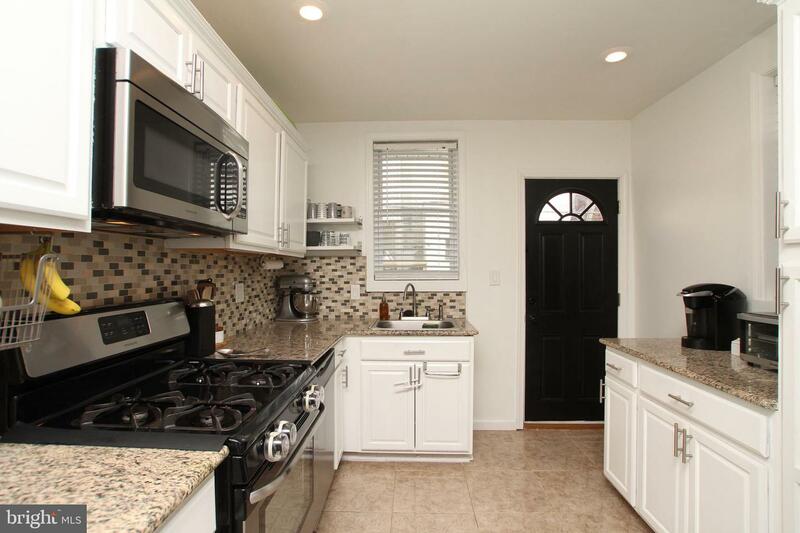 In the kitchen find granite countertops with a complementary pale mosaic tile backsplash; the white cabinetry blends in perfectly and, along with a fridge-side pantry and open shelving dotted throughout, allows for plenty of storage. 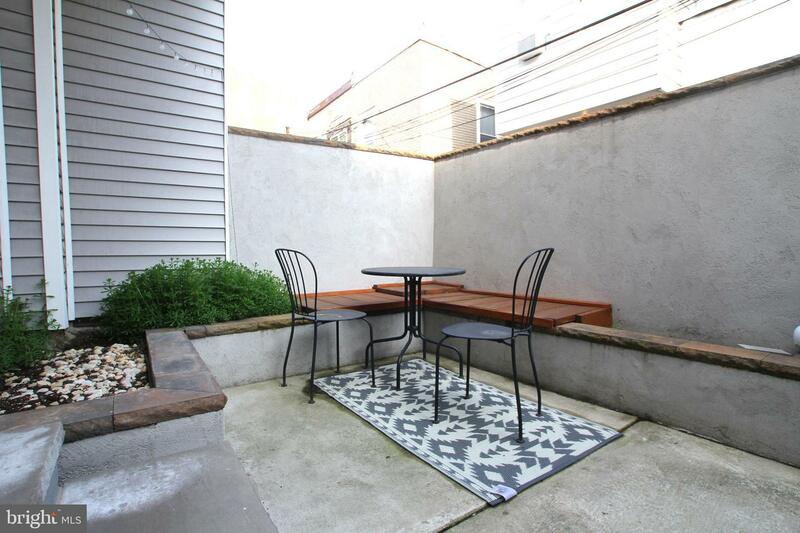 The backyard is downright adorable, with a nice space for a bistro set, raised planting beds, bench seating and breezeway with water hookup for storing trash, bikes and gardening tools. 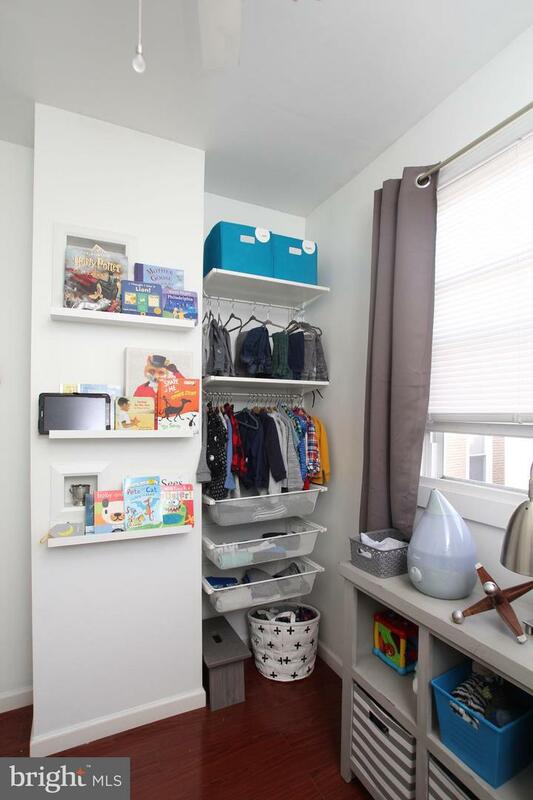 The delightful customizations continue upstairs with the hall closet with salvaged barn door as the first eye-catching detail. 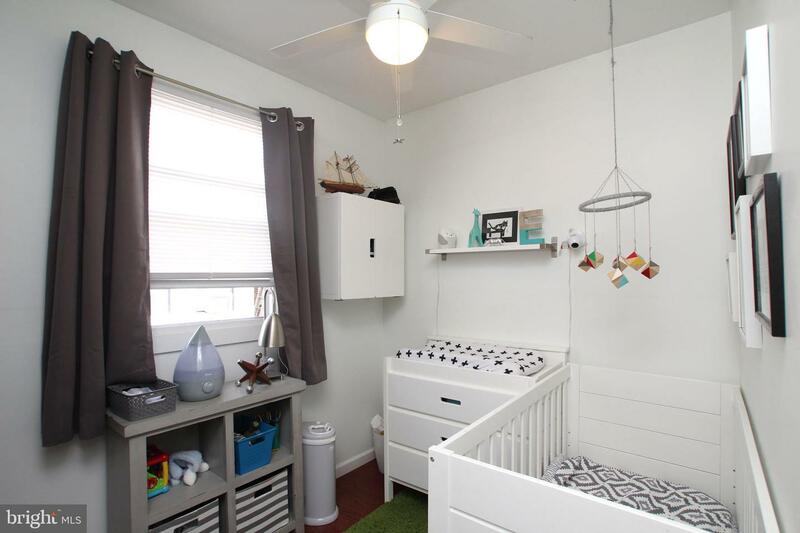 The middle bedroom could make a great nursery, but the owners put it to better use by creating a luxurious dressing room accessed from inside the master, where the former closet now provides a nook with overhead storage for the bed that's straight out of a CB2 catalog. 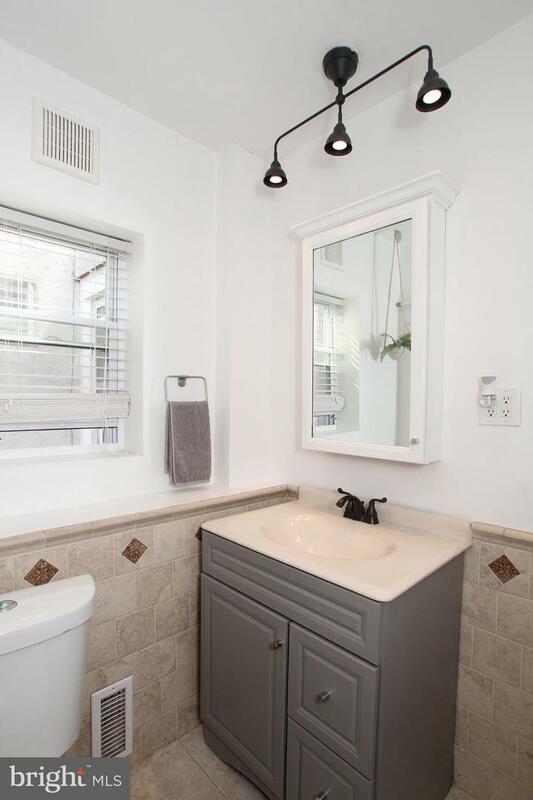 There's a spacious hall bath with travertine tile half wall and shower surround paired with oil rubbed bronze fixtures and statement light fixture. 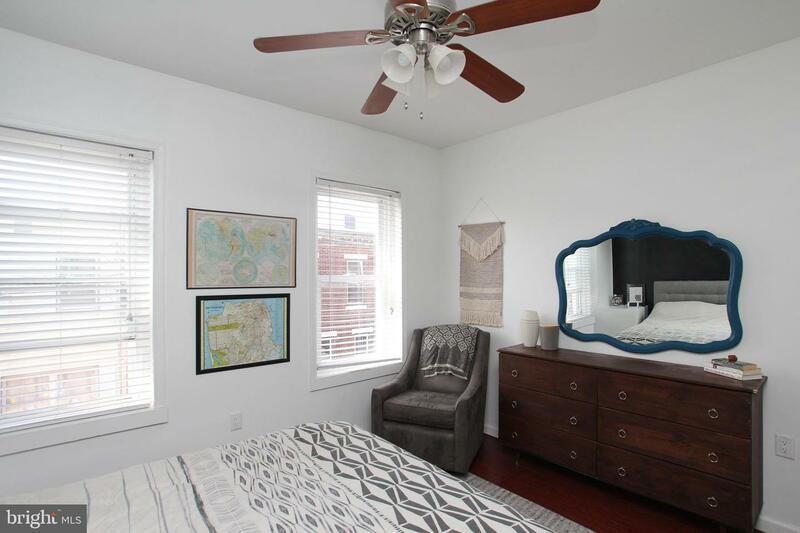 The rear bedroom is a sweet space with clever open storage and a large window overlooking the yard. 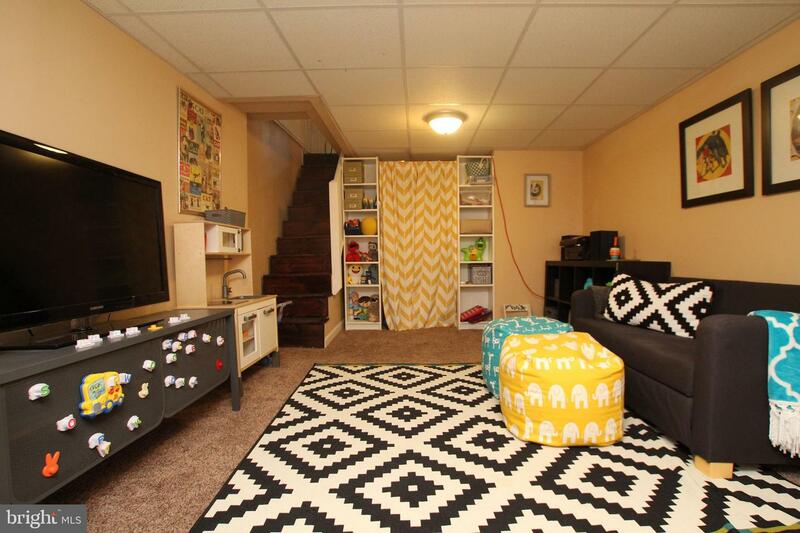 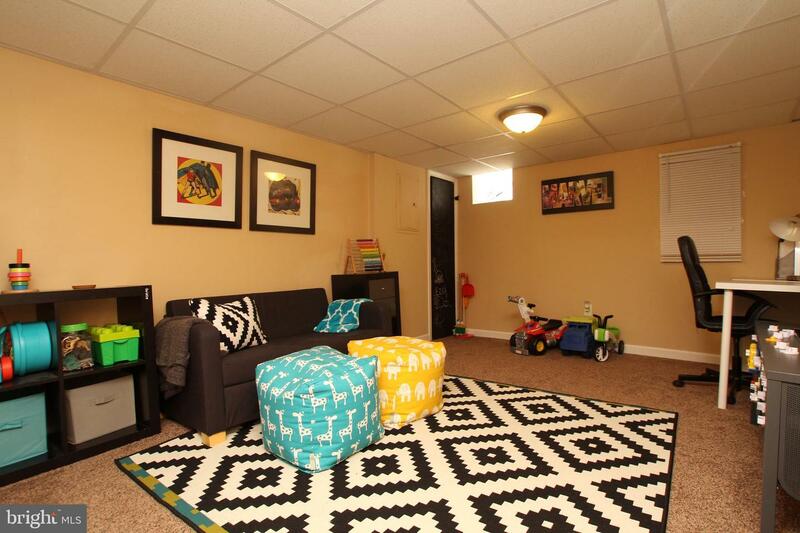 The added living space in the finished basement makes a great playroom or studio space, with a separate laundry and storage area tucked in the back. 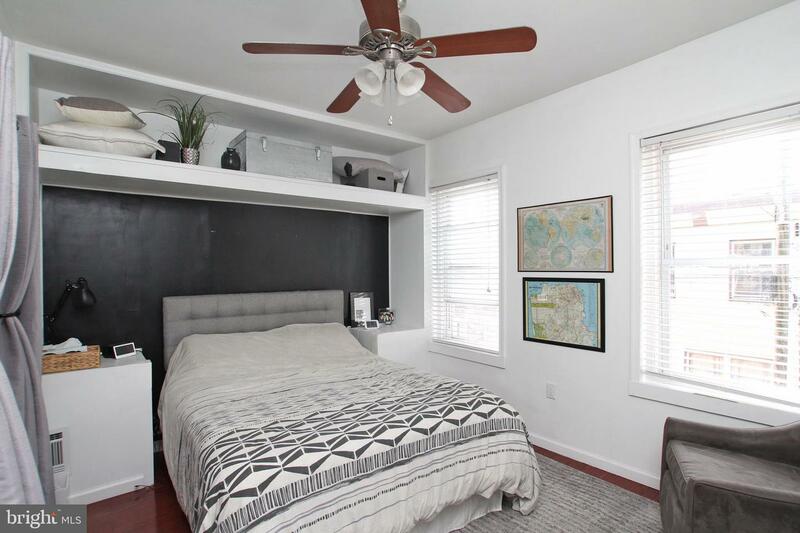 No matter what your palette there are delicious food options aplenty nearby, and you're not lacking for community greenspace with nearby Mifflin Square.